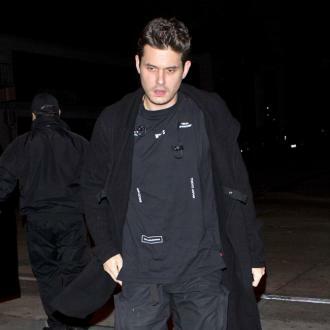 Singer John Mayer Has Revealed He Covered Up His Weight Gain From Boozing By Dressing Cleverly. The Daughters hitmaker explains some of his past fashion choices were based on keeping his beer gut under wraps. He tells GQ magazine, "I think part of the idea was hiding out. Sometimes, if you don't see the person you recognise in the mirror, then you're free from your own punishment. It's hard to explain. You're free from your own criticism. If you don't recognise the person you see in the mirror, then you're free from self-persecution." He continues, "It's almost like a witness relocation programme for yourself. Women do it, men do it. You have a change in your life, or a change in your philosophy, a change in your lifestyle, you have a loss, or you have heartache, so you go blonde or you grow a beard or you do both. Sometimes in life you just don't want to be recognisable to yourself." 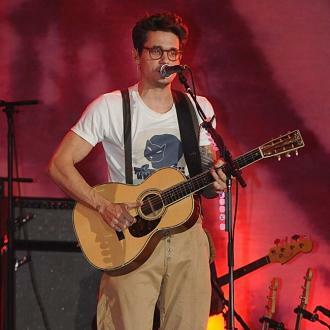 Mayer, who has just been named one of GQ's Most Stylish Men, adds, "I was drinking a whole hell of a lot. I was heavy, and layers favour the heavy man. Wearing layers is sort of like just trying to get out of it by way of subterfuge. And then you get healthy again, and you put on your white tee and jeans and you're like, 'Bam!'"